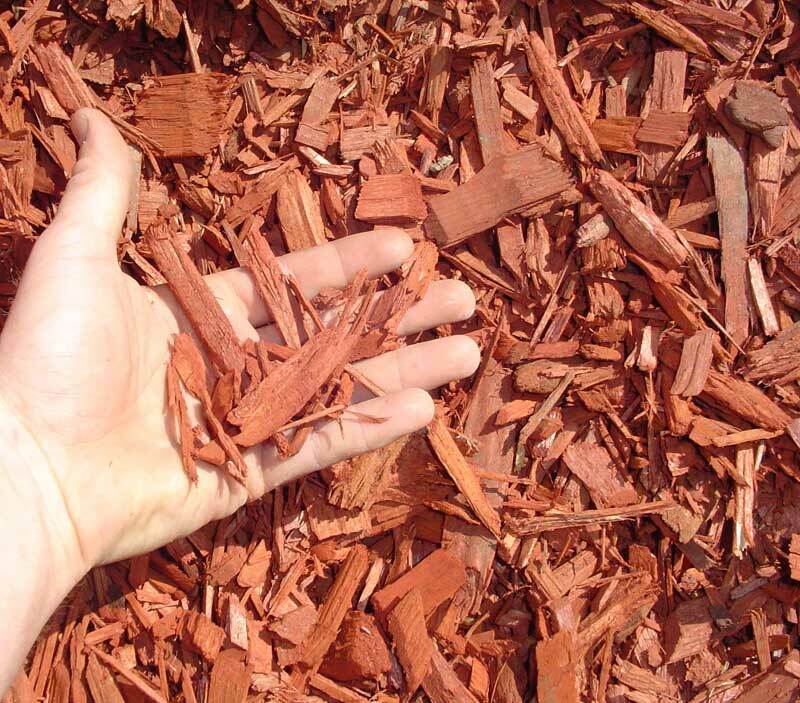 Red-Dye Chips are 1″ chipped cedar wood that has gone through a dying process to give it a vibrant red color. Red-Dye Chips give you the longevity of cedar and the beauty of a bright red tone. This product will make your flowerbeds really stand out… in a good way.